The Christmas season, with its tradition of giving, is a perfect opportunity to thank your present and past clients for their support of your business, while offering your gifts to potential clients to draw them in! 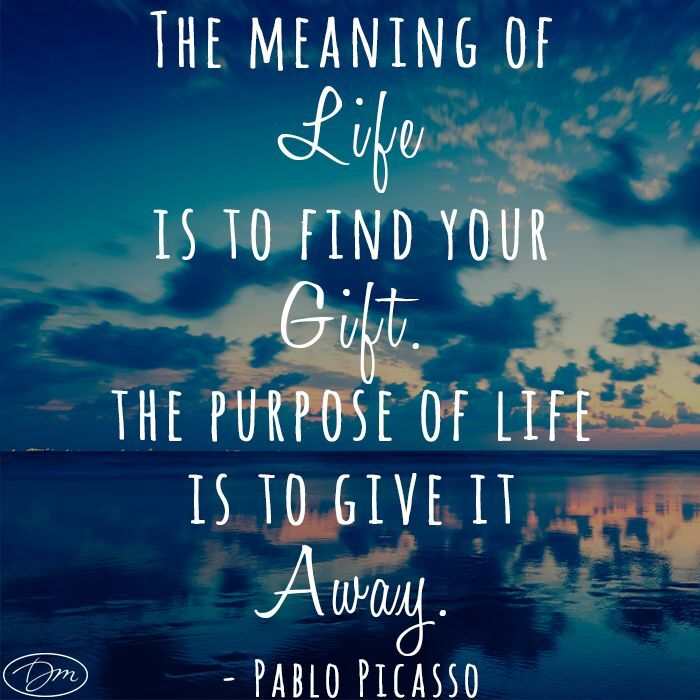 Most world cultures and religions have winter observances and traditions around the concept of “giving” or “sharing.” What better time of year in your wellness biz to give freely of your gifts? Sharing your time, talent and skill is a way to show appreciation and generosity to your clients – both present and future. What? Share My Work for Free?! When selling your services, you are actually offering a gift – the gift of your expertise, experience and excellence! Of course, when offering, you don’t want to make people feel uncomfortable with a high-pressure sales pitch or to think of you as a slick used-car salesman trying to sell them a clunker car! But when you simply offer a gift, people feel drawn to learn more about your work and how it can help them. Your gift offers exactly what they want – a solution to their problem. It makes them want to know more about you and your work. Offering a gift is certainly more client-friendly than selling! When you give, you’re not selling. You’re offering service. People get excited when they find the help they need. They are happy to buy from you when they don’t feel pushed of manipulated into it. Your generosity inspires their confidence in you as the right practitioner to help them with their health challenge. So give them something of value, as an introduction to your work. Let them know you can help them, with no sales pitch and no pressure to buy. Make it clear that you are more interested in helping them than in selling to them! An effective way to do this is by sharing your information, product or service with an Irresistible Free Offer. Commonly known in the marketing industry as the IFO, this is a product, program, service or information of high value that is useful for the prospect’s problem, pain or challenge. Offered for no cost, the IFO creates strong interest and naturally attracts clients into your wellness practice. Work for Free and Make More Money! Learn how to turn FREE sessions into FEE sessions! Include a special offer or promotion in every issue of your newsletter, which they will receive only if they opt in. This way, you are not pushing or selling anything. You are inviting them to take a look at your offer and then to sign up if it seems like a good fit for them. They will only receive info from you if they request it. You educate potential clients about how you can help them! Prospects are excited to get valuable info for free! They’re impressed by the value you share! They equate your high-value IFO with high-quality work! They get access to subscriber-only promos and gifts! When they see your work as their answer, you get more clients! More clients create more income for you! More income gives you the lifestyle that you need, want and deserve! It’s a win-win situation! Prospects get solutions and better health; you get more clients and more money! When you give a small sample of low-cost, high-value information, people will assume that if your free stuff is great, then your paid work will be even better! An added bonus when you generously give your work is that people will be so impressed that they will naturally start networking for you. They become your ambassadors, cheerleaders and unpaid sales team, spreading the word to their family, friends and colleagues! Our affordable brand new program for the brand new year! turn FREE sessions into FEE sessions! This entry was posted in Holidays, Marketing, Marketing for Christmas, Winter and tagged Share Your Gifts by The Prosperous Practice.Bookmark the permalink.